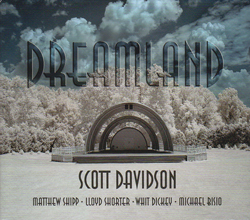 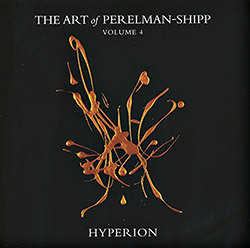 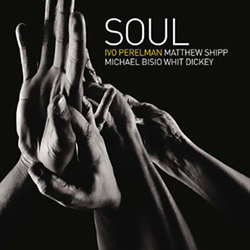 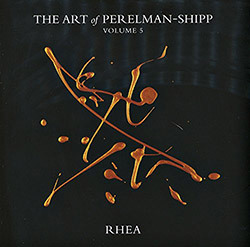 For more than 20 years Brazilian/NY saxophonist Ivo Perelman and NY pianist Matthew Shipp have collaborated in a diverse set of projects that have led to more than 30 albums; this 3rd volume brings David S. Ware's (or Shipp's Trio) rhythm section the studio for a turbulent and ultimately fiersome album of free improv that only such long relationships can invoke. 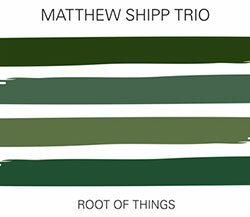 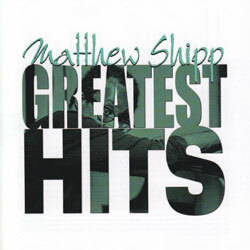 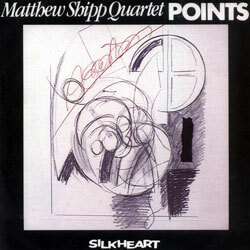 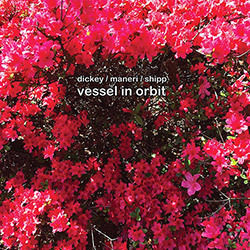 While working with Matthew Shipp on an Ivo Perelman album, drummer Whit Dickey and pianist Shipp agreed to record an album of their own and enlisted violist Mat Maneri to record this album of deep space-themed improvisations, collective music of heavy propulsion that bursts from impassioned exchange to convoluted clusters of sound. 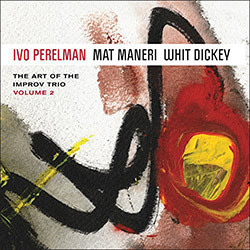 The second volume of New York/Brazilian saxophonist Ivo Perelman's 6-part series "The Art of the Improv Trio" is the most unique of the set, with Mat Maneri on viola and Whit Dickey on drums for a series of thirteen shorter and more intricate works of great range and diversity. 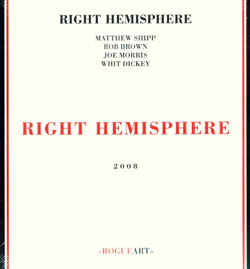 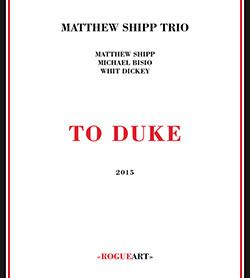 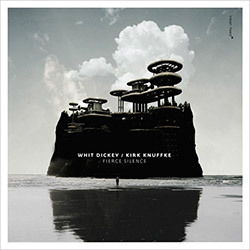 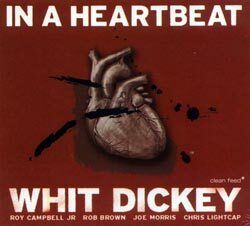 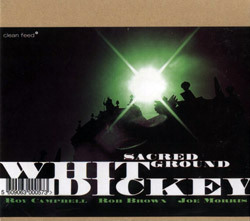 The NY duo of Whit Dickey on drums and Kirk Knuffke on cornet, in Dickey's first published recording in a decade, using a slow pulse and space in sophisticated dialogs and ballads that avail finesse and economical approaches that rely on the incredible skills of both players.